Hello 2018! I've been away from the blog for a while. 2017 was quite the year. It was my first year outside of the classroom, tasked to take years of learning, elevator pitch those skills for a job, and start my career, something I've dreamed up for my entire young adult life. I stumbled a lot. 2017 started with a lot of hope but speed bumps of rejection and personal loss seemed to crush my internal compass. As rough as the beginning half of the year was, persistence and a never-ending will to dream big kept me pressing on, which led me to a job I love and an environment and new set of friends where I feel I can truly be myself. I don't know where 2018 will lead me, but if there's one resolution I hope to keep, it's to stay positive through the hills and valleys. Oh, and maximize my time, include spending more time on the blog, which brings us back to this, an ode to '60s rock-n-roll. So I'm milking this rare Florida winter weather for all that it's got. The summer heat was brutal here, so coasting in the 40s and 50s has allowed me to maximize my outwear and boots, which normally collect dust at least 360 days out of the year. 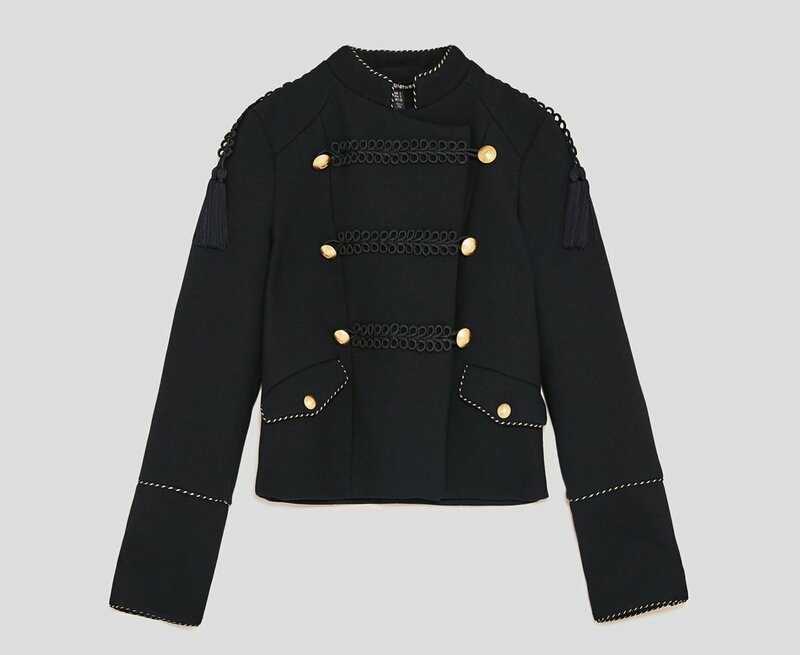 I'm keen on band and military jackets as of late; from Jimi Hendrix to The Beatles, My Chemical Romance, and my all-time favorite, Julian Casablancas circa 2006, these jackets exude strong rock-n-roll vibes. I found this gem from Blank NYC for a steal at Nordstrom Rack. 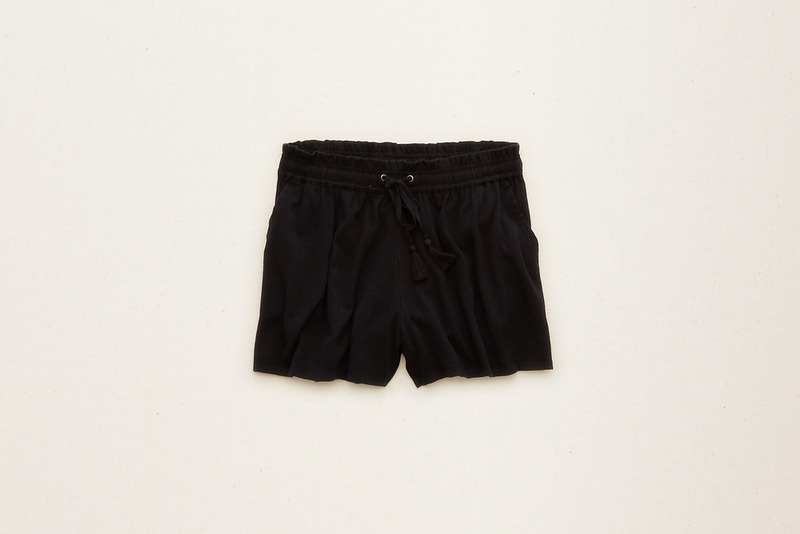 Metallic gold threading and brassy buttons pop against the deep, midnight black velvet. The intricate detail on the base of the sleeves and along the collar make this piece all the more luxe. A low-knotted, tie neck mini dress in ivory from Nordstrom Rack offers a subtle reference to skinny scarves and disheveled dress shirts from the rock n' roll era, also a la Jimi Hendrix, while knee-high boots add a little '60s go-go. I bought these DV boots from Target and have worn them more than any other boots in my closet this fall and winter season. The over-the-knee boot trend has certainly reached saturation, but I'll indulge in it as long as I can. To continue with the '60s rock-n-roll theme, I wore these circular Coach shades with daisy rivet detailing. 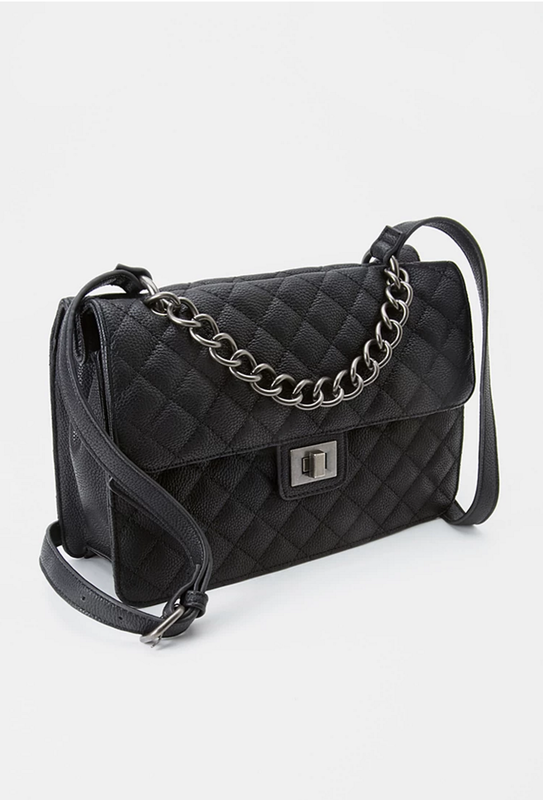 Although I no longer work for the company, I still love everything Coach and was obsessed with this Swagger chain crossbody with quilting and rivet detailing. The brand is putting its signature "C" logo at the forefront lately in unique ways, like this "C" chain link strap in alternating old brass and black copper tones. 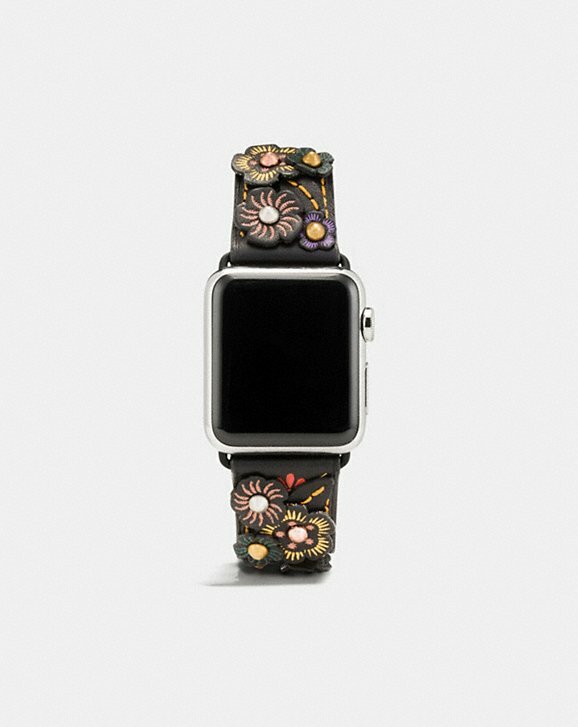 Also from Coach is my tea rose Apple watch band with mixed metal accents. 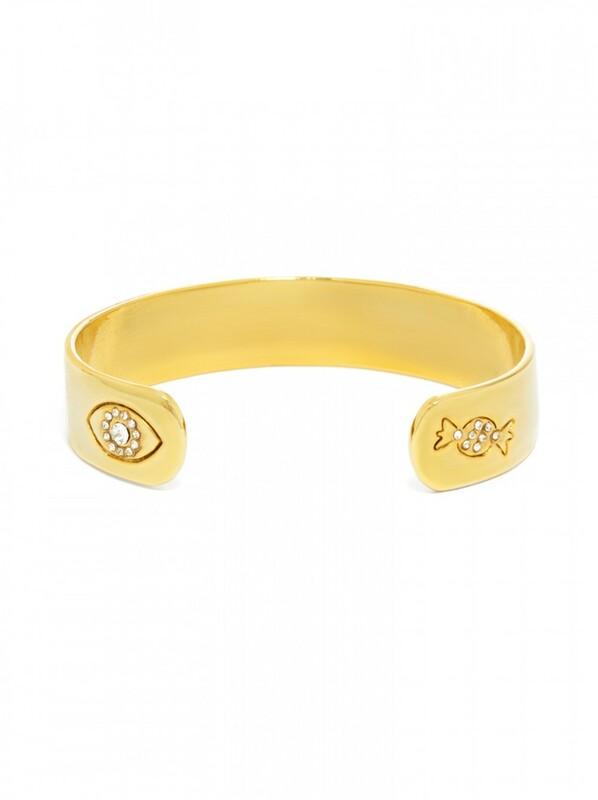 Let's talk jewelry. I am on an ear crawler kick as of late, and that's thanks to BaubleBar. 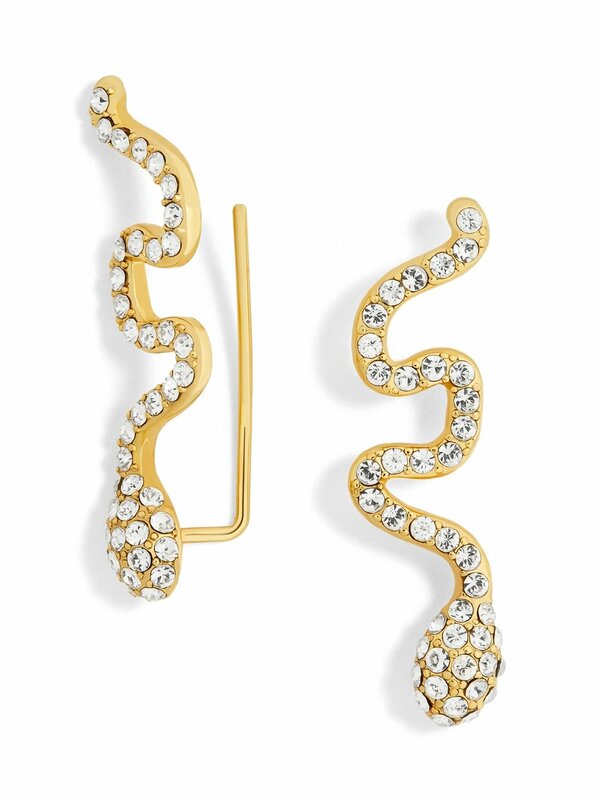 Always fascinated with snakes and in love with snake jewelry, these crystal-adorned snake ear crawlers from BaubleBar were a must. I paired it with some of my favorite golden BaubleBar pieces and a new ring from indie brand Little Rooms. I am a sucker for unusual and antique-inspired rings, and this ring checks both those filters off. Finished in antiqued gold vermeil, the 3 Moons Rosetta ring, has an old-school gentlemen's ring vibe with its intricate detailing and onyx-colored face. It depicts a night sky with three moons set atop a mountainous landscape. The entire Little Rooms line explores retro futurism, offering a "contemporary take on antique jewelry." 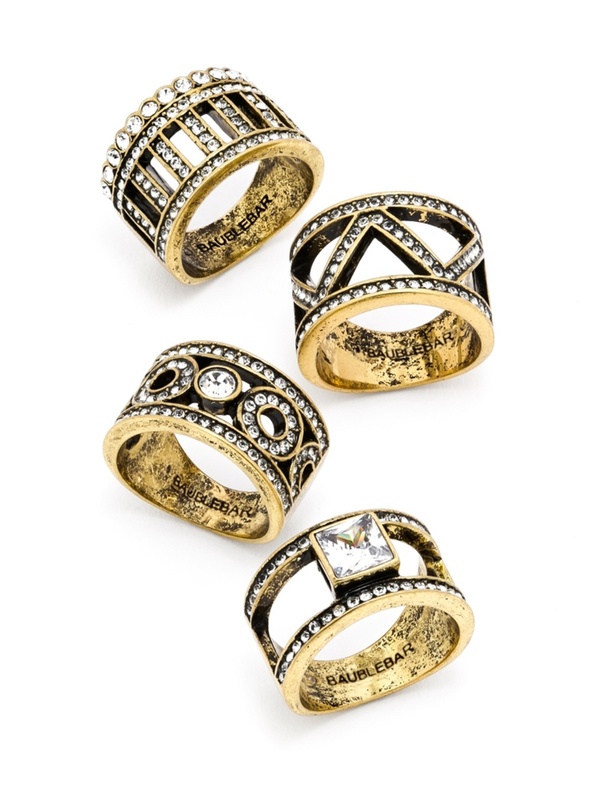 I've since purchased another ring from this line and am a major fan. Oh, what a year this has been. 2017 has been trying to say the least, but it's taught me a few life lessons that I'll always carry with me. From the post-grad struggle of finding a job and questioning my purpose to the personal heartaches of losing my grandmother and family dog, I've been in a fog that caused me to withdraw from this blog and social media. I've taken a much-needed break to reevaluate my personal goals and next steps. I'm excited to say I started my first full-time marketing job. I have a new Yorkie puppy named Buckley, who is wild and wonderful; I can't wait to share him with you on the blog. Fonzi just bought a townhouse--does this mean we're truly "adulting" yet? I also want to give more attention to Stitch & Strut. I started it as a side project to let my creative flag fly while descending into the depths of finance and marketing in my MBA program, but when my schedule became a juggling act, the blog always took a backseat. That changes now. As I move forward more with Stitch & Strut, I want to know, what content do YOU want to see? I've posted a lot on OOTDs, but what styling tips are you seeking? Are you looking for budget-friendly staples? How to evoke your personal style in an office setting? 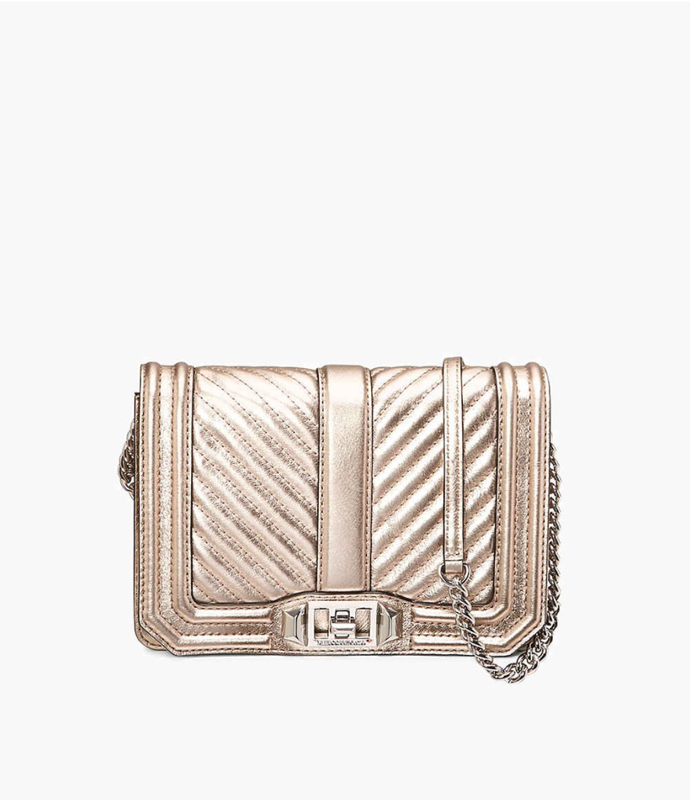 Where to find designer-for-less accessories? Or maybe you need styling help for an upcoming event. Let me know in the comments below. Despite my long hiatus, I have several posts saved up from past looks Fonzi and I shot that I still want to share with you all. 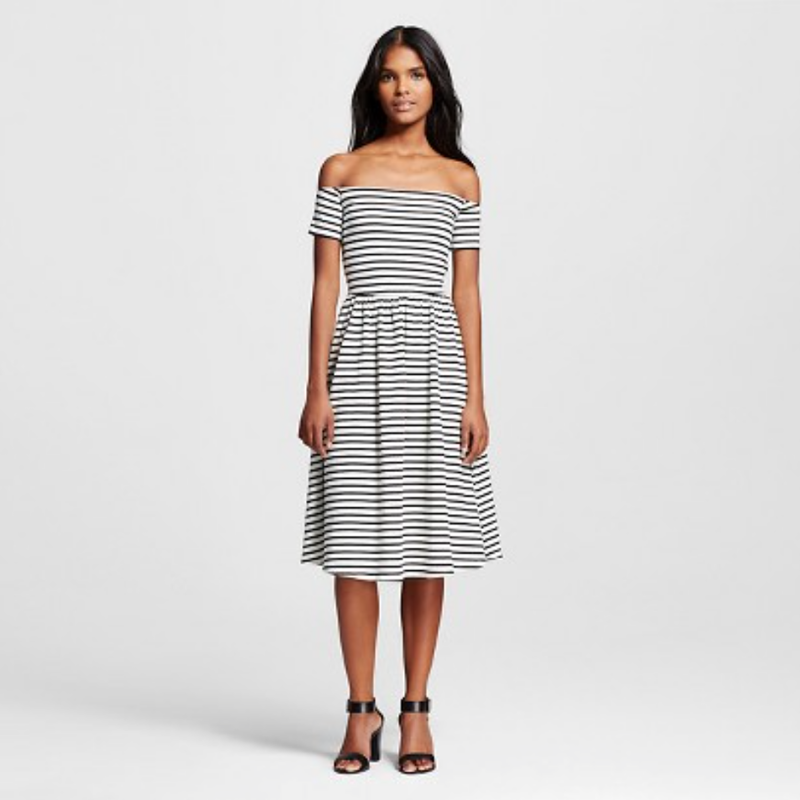 As a massive fan of all things Target, especially its much talked about designer collabs, I was anxious to get my hands on the Victoria Beckham collection. As I usually do, I stayed up late before the release date to order a few must-have pieces before they sold out--and many did. The star of the line had to be this black satin, embroidered bomber jacket. Beetles and bees adorned in gold beading, small crystals, and black lacquer-like vinyl swarm the jacket's back, while a lone beetle sits by the chest. I was surprised at how great the quality of this piece was; Target designer collaborations have never failed me in quality, but I was particularly stunned at how luxe this piece felt, especially at only $70. Satin bombers like this make for great layering pieces because they're so easy to dress up or down. Incredibly on trend, varsity stripes give bombers a casual, collegiate vibe, while embellished versions like this merge glamour with streetwear. Clearly, I'm a little obsessed. Target and Victoria Beckham also designed a sheath dress with this same embellishment, which I picked up to wear for my cousin's wedding in North Carolina this summer. I opted for gold accessories to further complement my bomber jacket as well. This bee necklace from BaubleBar, decked out with pavé stones and faux pearls, keeps in line with the bug theme. I layered this with a crystal choker, pairing both with gold starburst earrings, both from BaubleBar. A Rebecca Minkoff Love Crossbody continued the gold theme. This leather is tipped in a golden hologram finish that you have to see in the sun to truly appreciate. Circular sunglasses with dainty gold and silver daisy rivets from Coach added a mod twist. I finished everything with off with one of my favorite pair of summer sandals, a simple black, block heel from Target. Did we bypass spring, because it is already starting to feel like summer in Florida? Hello friends, it has been a while! Quick update: I am still at Coach though ready to transition to marketing and briefly freelanced in digital marketing last month; I've embraced a new lob haircut; I am fully committed to learning to speak Japanese; and I recently binge-watched 13 Reasons Why and now it is all I can think about. On that last note, have you seen it? It is incredible. I have been meaning to share this post for some time and clearly so, because it is already well past sweater weather and I've started buying up sundresses and strappy sandals to embrace the season. I'm currently loving oversized gingham prints, off-the-shoulder flowy tops, and moody florals for spring--here's looking at you Coach. Oh, and pink. Lots and lots of pink! I can't wait to share with you how I style these trends for the season in the upcoming weeks, but in the meanwhile, I thought I would finally share this look as these killer strappy mules and out of this world crossbody are still season appropriate--and too cute! For those still embracing sweater weather, I'm loving Who What Wear for Target knits. I bought this turtleneck back during winter, but a lot of knits have currently hit the sale section, perfect for stocking up for next winter. There are a lot of nineties and early aughts trends that I have rebelled against for so long but lately have been giving in to and even full on embracing. These include chokers, velvet, and turtlenecks. Though the latter may seem more of a classic staple than a dated trend, I have nightmarish memories of some pretty awful turtlenecks from my childhood. Luckily, this one is nothing like those from Christmas' past. I am living for fringe and flared ankle jeans, and you can still find this pair at Target as part of the Who What Wear line. That hint of ankle and subtle fringe instantly add Instagram-approved style to any outfit and can be worn so many different ways. They also perfectly accent and frame a statement shoe, especially pairs with lace-up or ankle strap detailing. I was so excited to find these snake-embossed mules by Christian Siriano for Payless. 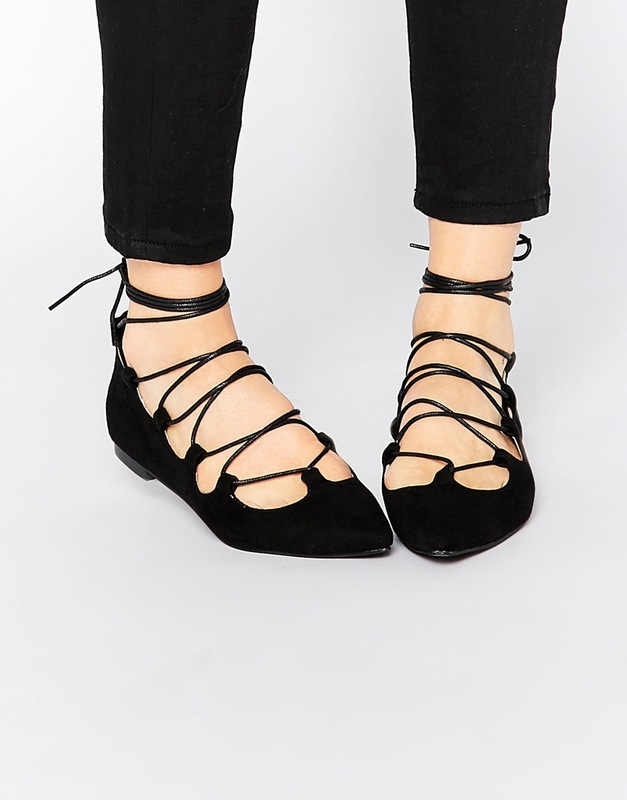 I clearly underestimated the budget-friendly shoe source--I never thought I would find something this stylish and well made there! I have since found several more styles I love, and it has become a regular shopping destination. Now, on to the bag. 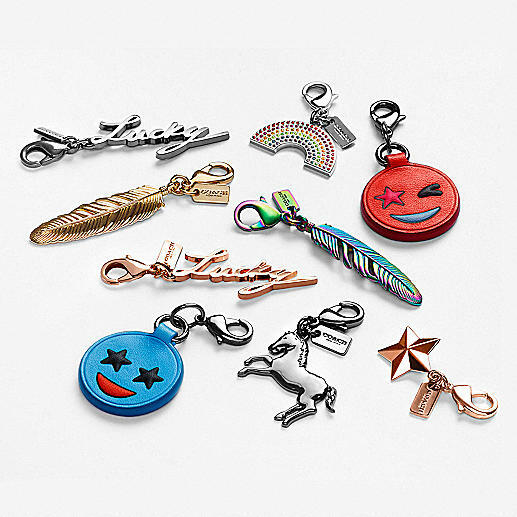 This is the Dinky 24 from Coach's Pre-Spring 2017 collection. Pale pink and highlighter yellow embroidery mixed with edgy studding and rocket ship and star motifs are just my kind of whimsy. As soon as I saw this bag, I knew I had to have it. 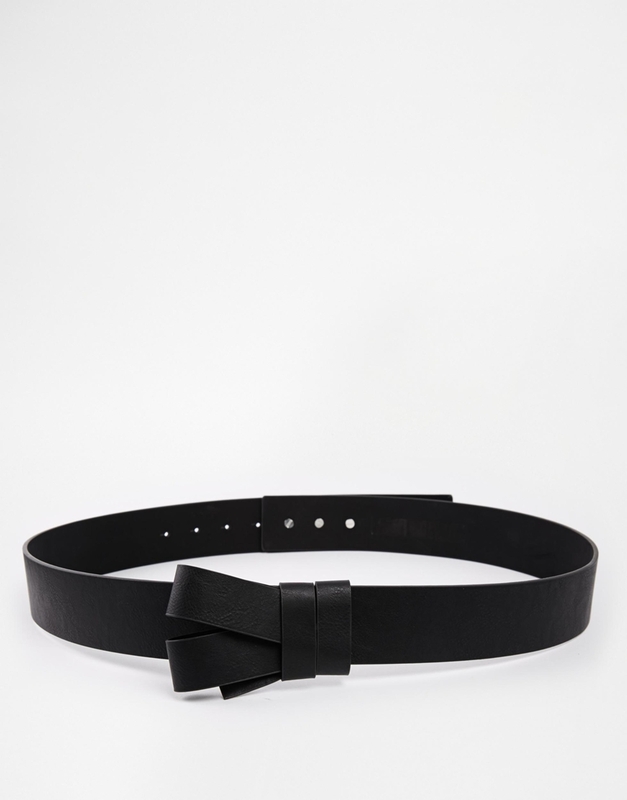 It is surprisingly versatile to wear too with its chalk and black coloring. If you love rocket ships as much as I do, Coach has come out with all knds of rocket embellishments from bag charms to card cases and charm bracelets. My jewelry welcomes in the new season with these industrial bloom rings featuring the Coach tea rose, a favorite of mine. 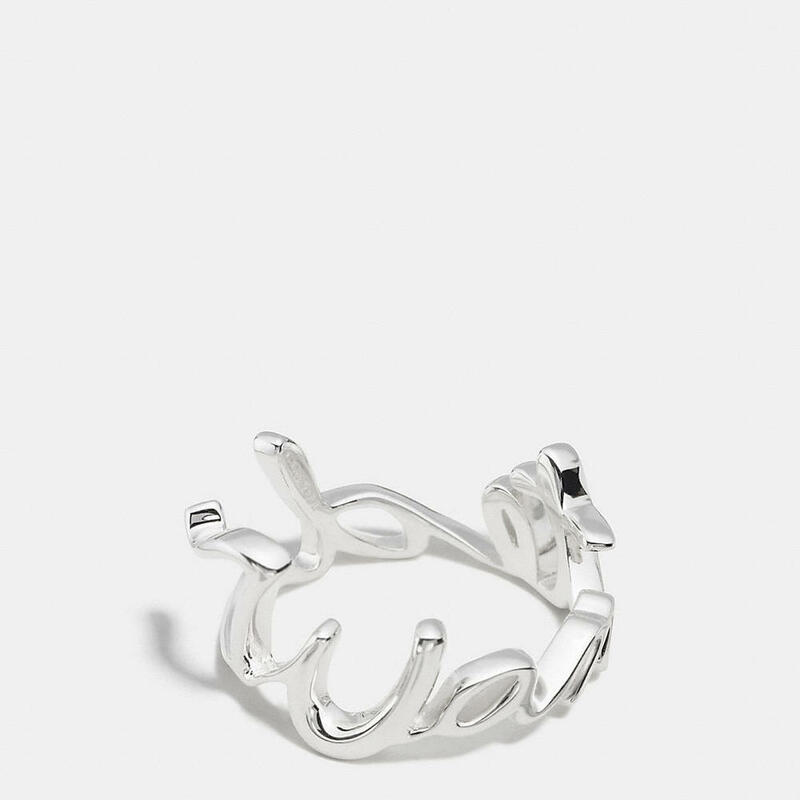 Worn on one hand, they make for one stylish--and innocent--knuckleduster. That is all for now. I cannot wait to share some spring looks for you all in the coming weeks. Stay tuned! With month in full swing and spring collections making their retail debuts, I am feeling more inspired than ever to up my style game for spring. Despite buying up new crisp, ruffled white frocks and pastel accessories, I am clinging to this little bit of chill we have left--sorry Northerners, but Florida "cold" coasts around the 50-degree mark--and wearing out my winter knee-high boots, turtle necks, and sweater dresses while I still can. On a more personal note, I think I have finally recovered from the chaos that was my last semester of grad school and am full-force planning my first career move--yes, I'm "adulting" now. As Stuart Vever's recently delivered his latest Coach 1941 ready-to-wear collection for Fall 2017, I thought I'd share my first dress from the collection, featuring the ever-fierce and fashion-friendly Rexy the dinosaur, Coach's latest mascot. 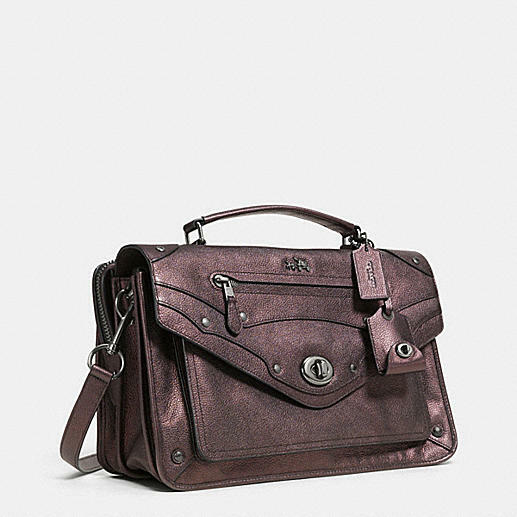 I started working for Coach shortly after entering the grad program, right after Stuart's first collection arrived in stores. Over my two years with the company, my style has evolved under Stuart's influence, and I have always appreciated his whimsical, oftentimes tongue-in-cheek approach to fashion and personal style. Rexy is a particular favorite icon of mine, just like the creatures featured in the Coach x Gary Baseman line, because she is so playful and unexpected, especially coming from Coach. Both Rexy and Baseman creature "Buddy" made it into this look, including some other Coach favorites. 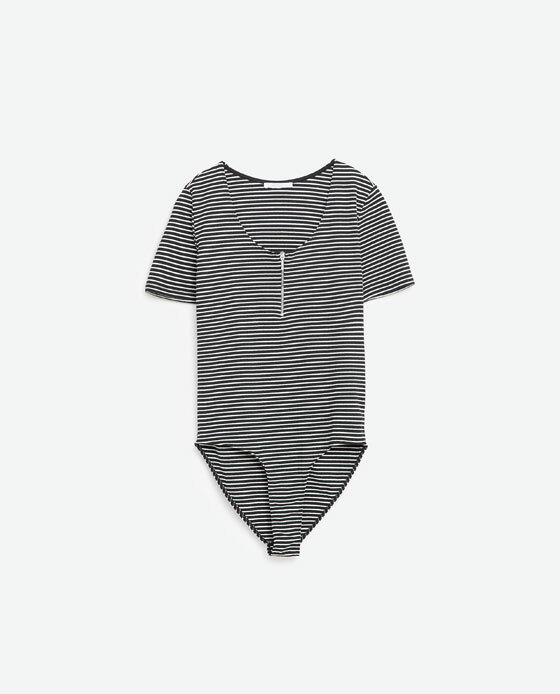 I love the ease and comfort of a sweatshirt dress, but I particularly like this one's sporty and whimsical details from the varsity-striped cuffs, collar, and hem to the metallic embroidered Rexy. It also features a leather tassel on the back zipper, a subtle nod to Coach's history as the original American House of Leather. And yes, I am using my sales lingo--it just comes out naturally now, okay! One trend I hope will never die? Over-the-knee boots. I have three pairs and with warm weather year around, all three look fresh out of the box with such minimal wear (actually, one pair is brand new since I have never had the chance to wear them 😳). Though I know this trend will fizzle like all trends eventually do, I am living for this greige--is that officially a color yet?--pair by Catherine Malandrino, a recent steal from Nordstrom Rack with a price tag a fraction of the Stuart Weitzman Lowland originals. Neutral tones and biker-inspired details finish off the look, with my go-to Coach motorcycle jacket and edgy curb-chain Shadow bag. My Coach tea rose Delancey watch juxtaposes feminine florals with a tough aesthetic, finished in leather with gunmetal rivets, a new favorite of mine. Jewelry is kept in gunmetal and silver tones, with bold obsidian and graphic bar rings mixed with pavé safety pin earrings. What are your favorite trends this season? Are you all for the over-the-knee trend or so over it? Let me know in the comments below! The Daily Strut | Hey, Mickey! Well, hello! To say it has been a while would be a serious understatement. Between my last semester of grad school and a new job, the blog unfortunately had to hit the back burner, but I am reenergized and ready to delve back in, starting with a few looks I had stowed away from fall. To start with some updates, I finally graduated! It still feels surreal, since school is all I have known for 19-and-a-half years--putting a number to it sounds frightening now 😳--with the last six-and-a-half years dedicated to higher education. Grad school is no joke. It is the greatest challenge I have personally faced, and looking back, I was not prepared in the least. There were a few instances when I considered dropping out, and I dealt with some very overwhelming anxiety that I am still learning to overcome. Many sleepless nights and newfound gray hairs later, I suddenly found myself walking across the stage in my cap and gown for the last time (no mom and dad and everyone else, I am not going on to get my PhD), grateful for the experience and more sure of my own purpose. With school behind me, I am ready to start my career, looking for fashion marketing jobs across the country (anyone hiring per chance?). I also have a special project with some classmates in the works, which I hope to share with you all soon. Now, back to the clothes! At the end of my first semester of grad school, I took a part-time job at Coach; I have been with the company for two years with 15+ bags and counting (don't judge, you would too). Of all the collections and collaborations Creative Director Stuart Vevers has taken the company through, none has captured my heart and childlike wonder quite like that of the Coach X Disney collaboration launched this past May. When I first saw images of the collection and discovered a handbag with ears, I started saving immediately. Blame it on living in Florida my whole life with some of my best childhood memories attached to mouse ears and Disney World theme parks, but I do have a deep love of all things Mickey Mouse. And as I regularly use the words "edgy" and "whimsical" to describe my style preferences, a bag with ears just seems like it was made for me. Coach X Disney was a hit, and this Mickey kisslock bag in the brand's signature glovetanned leather (swoon) was the first silhouette to sell out. It features two kisslock compartments with a true red leather interior and optional gunmetal crossbody chain strap. I added this adorable hangtag of Mickey's face, one of four varieties, and monogrammed the bag's black and red hangtag with Mickey ears. I love that the bag clearly references Mickey in an abstract way through silhouette without screaming Disney with overt branding. I kept that in mind for my outfit, choosing this too clever gray t-shirt from Ross with a Mickey detailing on the pocket. How cute that his ears are sticking out! 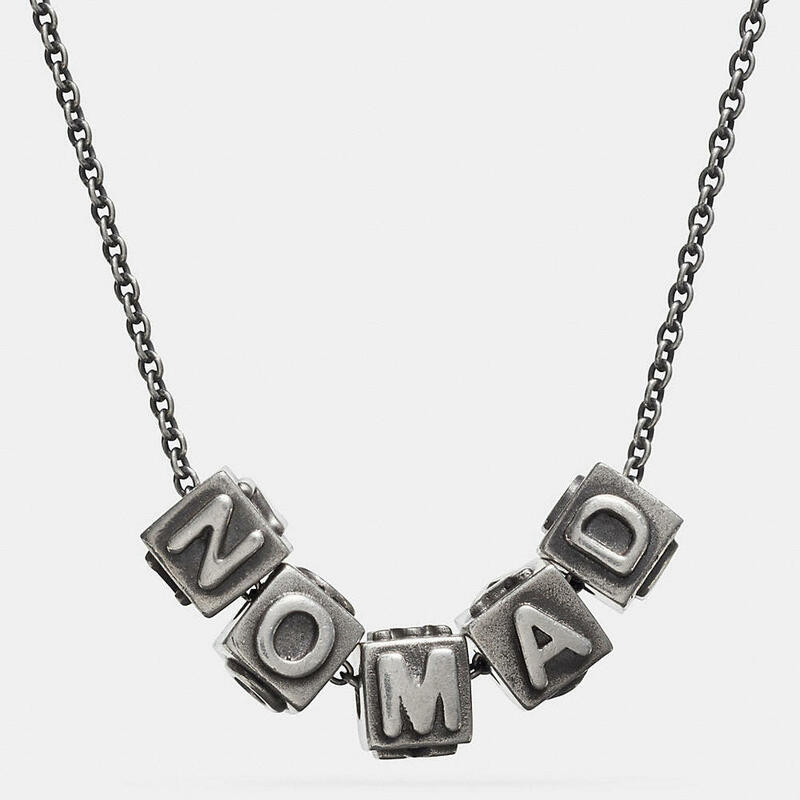 Once again, it is a more abstract take on the classic character, making these pieces wearable for everyday without looking like I am about to jump in the family car for a day at the park. I knotted my top for a cropped look, pairing it with a high-waist, stretch jersey skirt from Vince Camuto and my "Barbie" heels as I call them, patent ankle strap sandals from Zara. I added touches of red for Mickey with my lipstick and Betsey Johnson lip-print earrings, another whimsical detail, finishing with another all-American icon, the Ray-Ban Wayfarer. Fashion is fun and shouldn't be taken seriously all the time. Pieces like these make me smile. As promised, I will be blogging more regularly now that I am out of school. I have some fun posts that I have had on hold and will be sharing over the next week, along with some new looks to get us ready for spring. I miss the years when spring break meant vacationing off to sandy beaches or colorful theme parks and coming back to school with a crisp tan and stories to make all your friends jealous. Spring break in grad school is all work, work, work. Meh... Between revamping my resume and cover letter, seeking out summer internships (anyone hiring? ), homework, actual work, and photo shoots for the blog, my spring break has kept me busier than when I have classes! Despite the mild chaos, today is my 24th birthday, and I'm excited to spend the day with Fonzi and family exploring Sarasota, Florida. Over the break, I've been perusing Target's super stylish collab with fashion site Who What Wear. The monthly collection features on-trend clothing and accessories all at affordable prices. 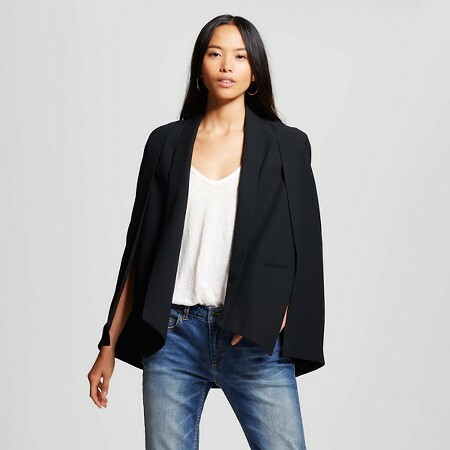 This black cape blazer is my favorite piece from the collab so far, with its dual fashion-forward yet classic appeal. When I first showed it to Fonzi, he declared, "I want one! You look like Batman." So Batman and his romantic interest Catwoman were my inspirations for this shoot with a look I like to call "Catwoman off duty." Take it as a more fashion interpretation of Selina Kyle's day look. Okay, I'm going to use a fashion cliche, but it's so worth it. This blazer is seriously chic. When I first saw it in the Target x Who What Wear lookbook, I marked my calendar for the collection's release date and stayed up till 3 a.m., refreshing the Target homepage before deciding to get up early and buy it at my local Target instead. Yes, I know, I'm fashion crazed. At only $39.99, this piece will easily amp up your spring wardrobe and make you look and feel like you just walked out of a spring show this fashion month. The cape silhouette gives off some serious Batman vibes, like if Catwoman borrowed it as a girlfriend would her boyfriend's sweater. Since this is Catwoman off duty, I kept things casual with my favorite--and incredibly comfortable--American Eagle hi-rise jeggings and a heather gray crewneck tee from Aerie. Accessories keep things catty in this look. These Quay Kitti shades in matte black with gold mirrored lenses were practically made for Catwoman, reminiscent of her goggles from her run in the New 52 Catwoman. 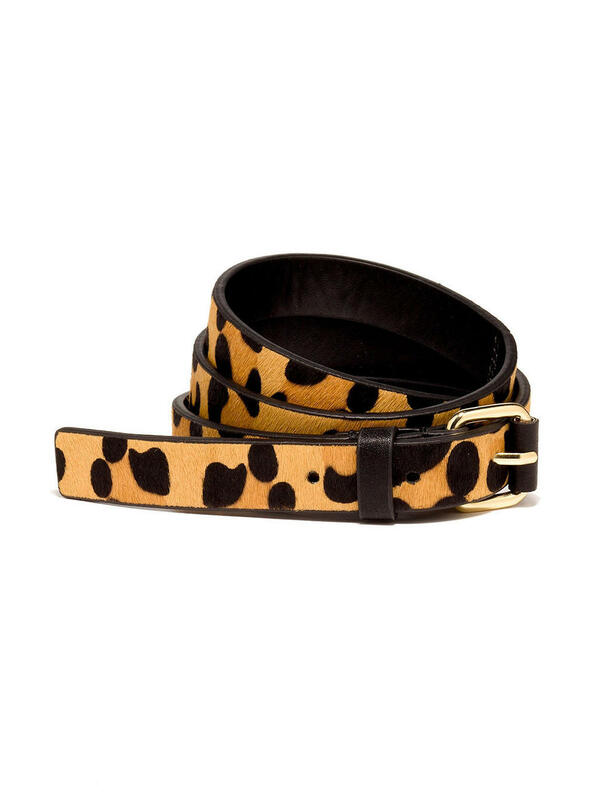 Leopard haircalf sandals from Topshop and skinny belt from American Eagle pay homage to her feline cousins. Catwoman's love of shiny things is represented in my gold jewelry, manicure, and shades. I chose this edgy BaubleBar gothic fang bib, lip service bracelet, and "screw you" cuff with a Forever 21 nail ring. The Cat has to carry her jewels from her heists in something, so I chose this Coach Dinky crossbody, a redesign of an archival classic celebrating Coach's 75th anniversary. Each bag even comes with a surprise charm, and I was so excited to get this oil slick feather. Like our take on Catwoman? Checkout the gallery below to get this look for yourself. Be sure to follow us on Instagram @stitchandstrut and Facebook for exclusive sneak peeks!